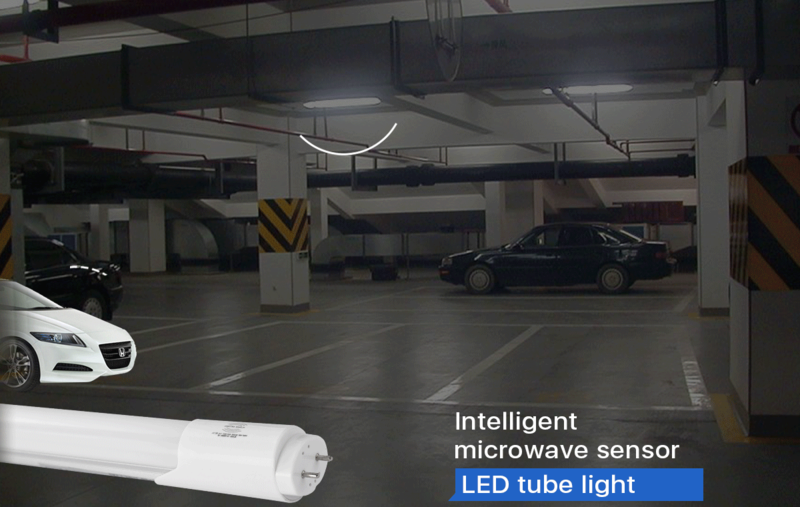 ALLMAY LED TECH Lighting co.,Ltd is a manufacturer specializing in LED light with microwave sensor C/W Emergency since 2008, we have powerful R&D team Pursuance excellence and Continous innovation is our spirit of our company. Hope to cooperate with you. We are a professional private high-tech corporation and specialized in the development, designing, production and distribution of LED panel light.LED tube light,LED sensor light, Sensor swith,LED down light,LED Tube light and LED Panel light accessories. "ALLMAY" and "ALLYES" are two great brands of our products, which have eight series: (1) LED panel light (2) LED tube light (3) LED Sensor light (4) Sensor swith (5) LED down light (6) LED drivers (7) LED ceiling light (8) LED Grilled light . 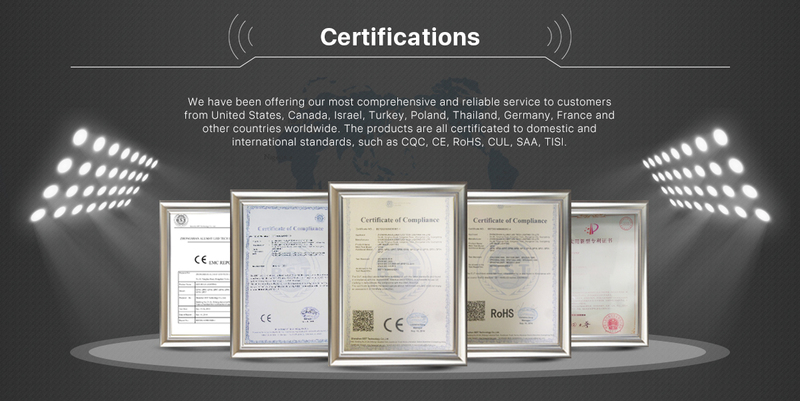 Our company has been qualified with ISO9000:2008 management certification and has the production power complying with CE and RoHS certifications. There are more than 200 employees and more than 20 professional technicians. We have advanced manufacturing equipment and have made a series of utility models of appearance design in LED Lights and accessories. 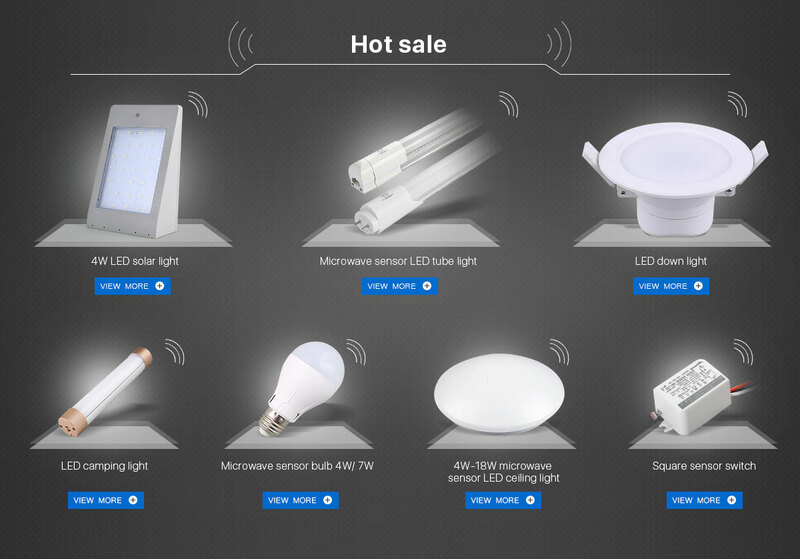 The design of LED Lights is professionally according to customers' requirements and meets their needs. We observe: "Create value for customer system", ensuring product safety, environmental science, ultra low power consumption, long life, strong outdoor water features, etc. 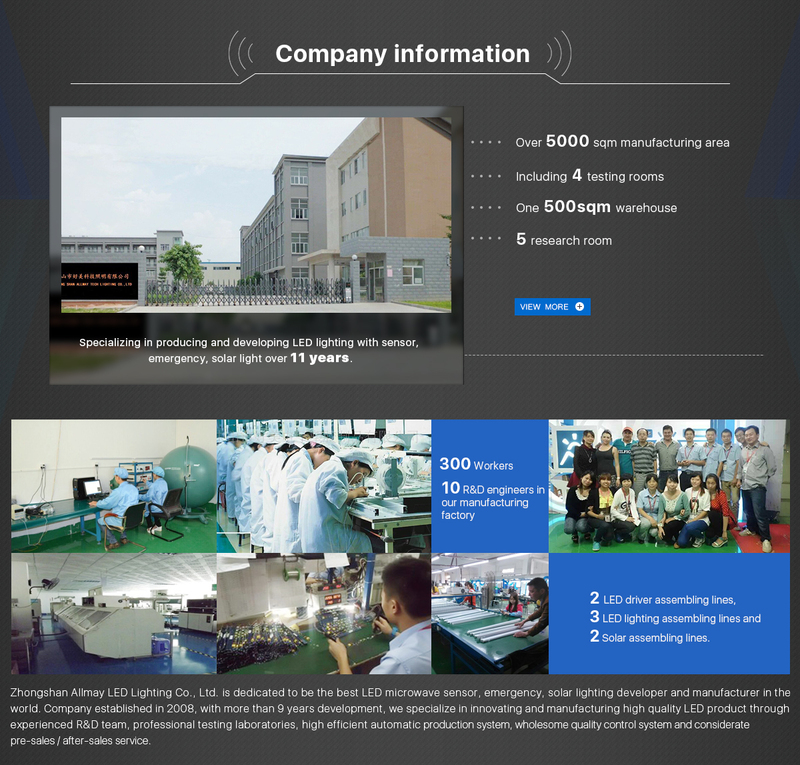 Since 2008, our company has set up LED products and departments with a team of very talented LED specialists and has purchased various development and testing equipment. We are dedicated to proving our clients with quality led solutions. Our company applies the highest and consistent production standards to meet customers' requirement. We observe the policy of "customers first, take quality as principle, carve out and innovate". We strictly adhere to the policy of "Making the marketing guidance, Making the customers center, Making the quality foundation". In addition, we are trying our best to create opportunities for social people to create wealth for society.